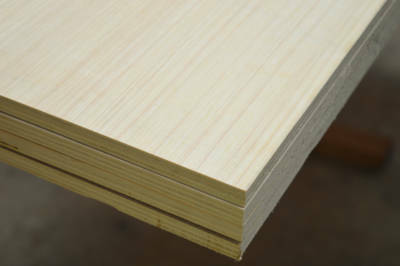 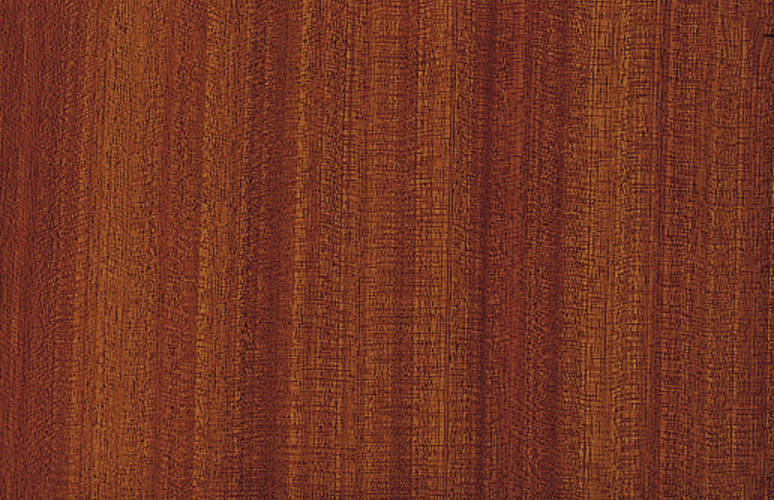 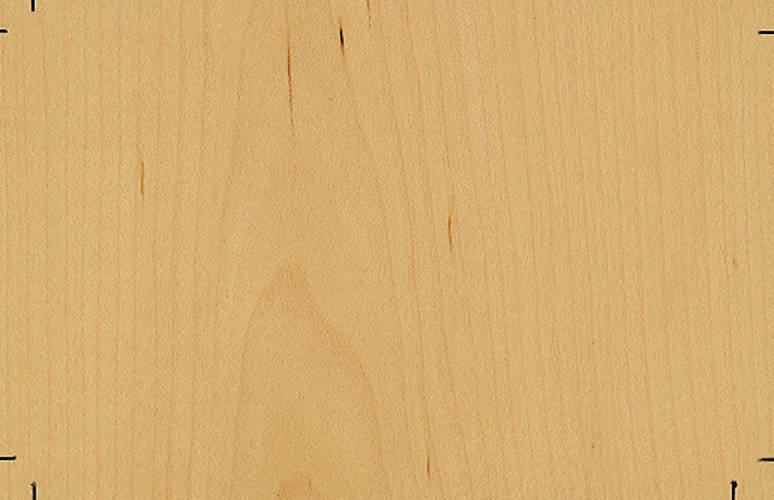 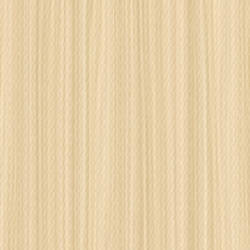 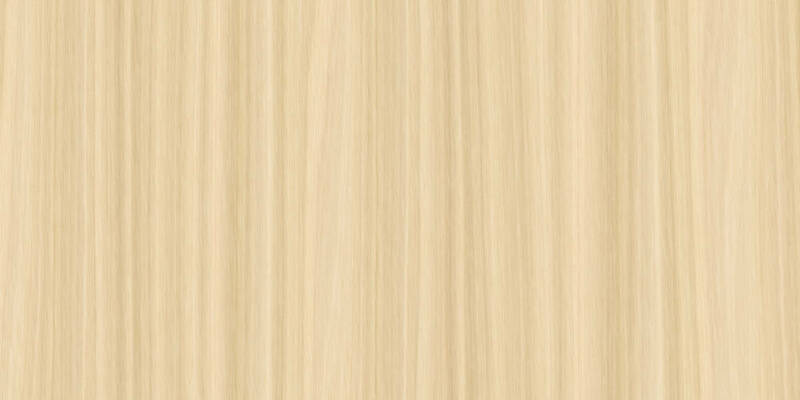 High quality decorative veneers on light weight, poplar core plywood. 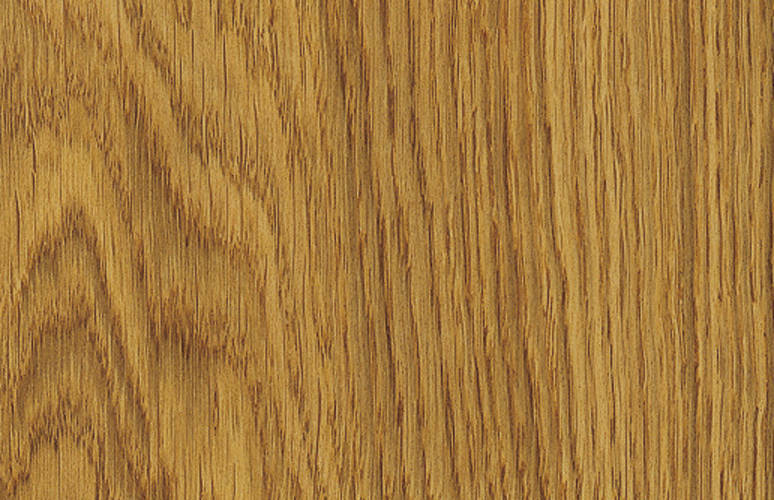 Our collection of decorative veneered plywood proved a perfect solution for ornamental applications where density and cost are essential. 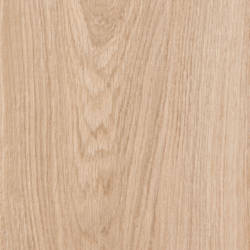 The products are specifically manufactured to maintain the highest quality face veneers without the unnecessary added costs of reverse faces and expensive core veneers. 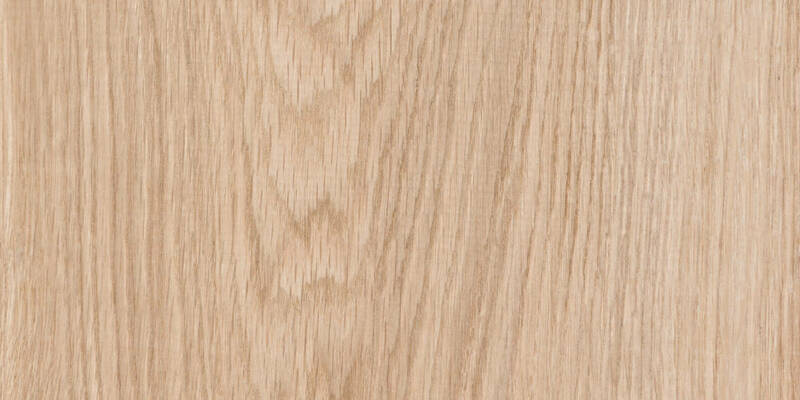 A full range of veneer species & availability can be seen below.